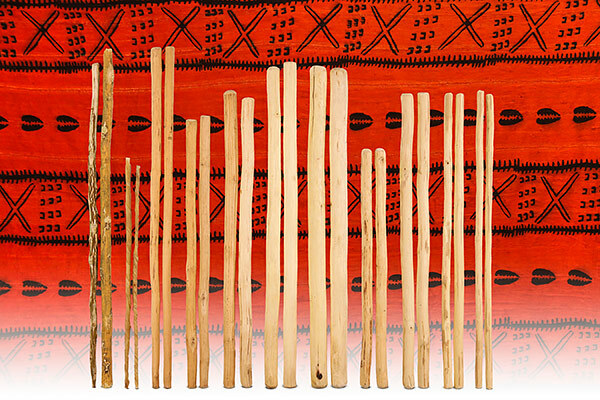 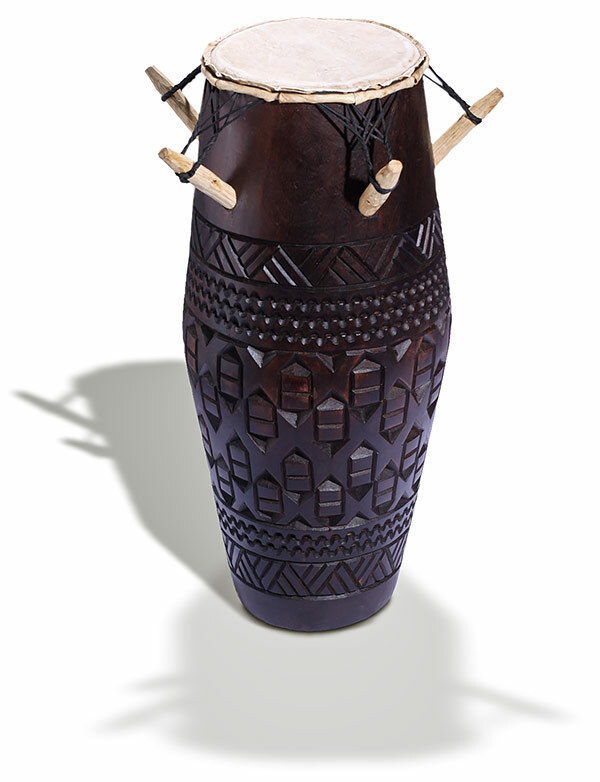 Handmade instruments, imported from Africa. 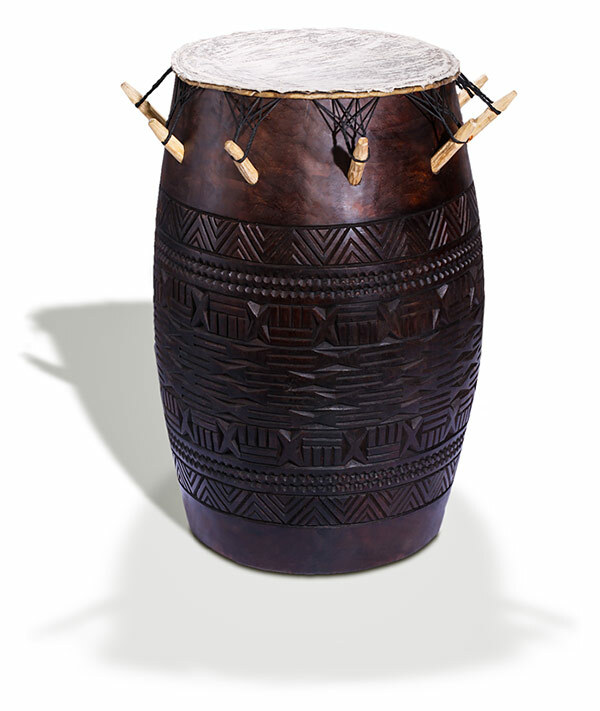 Welcome to ThisWorldMusic’s online store! 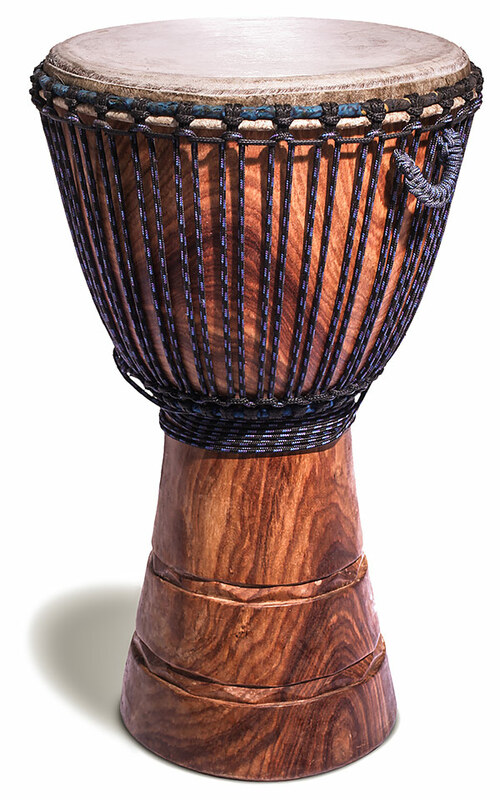 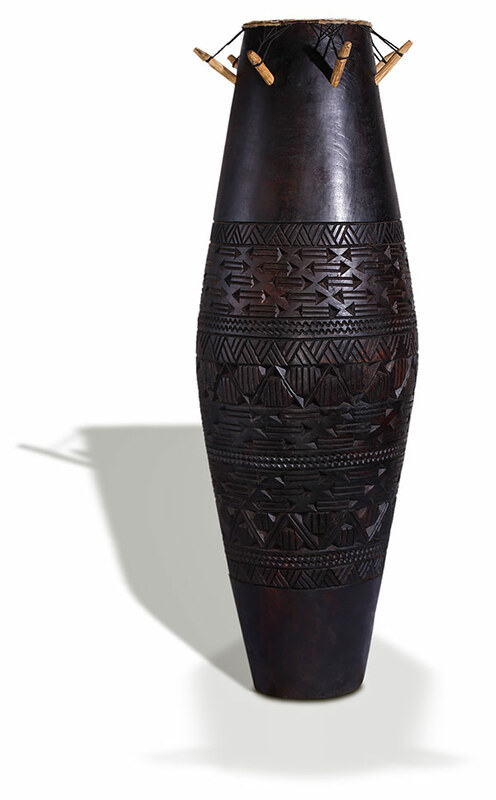 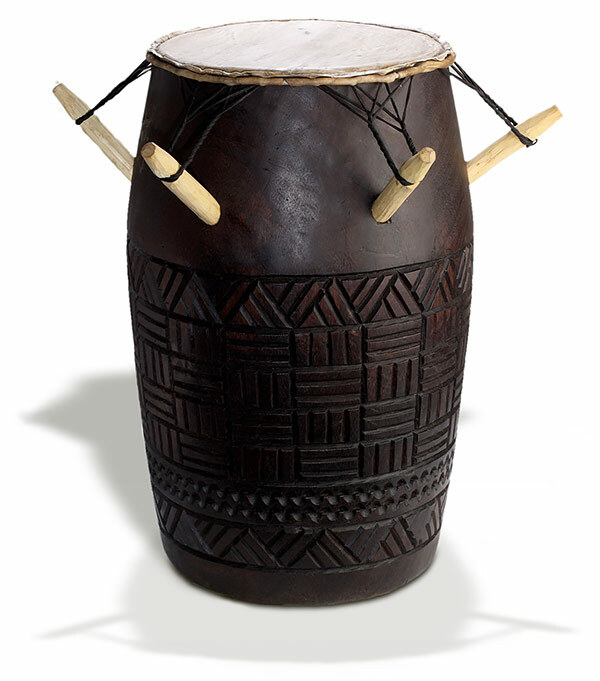 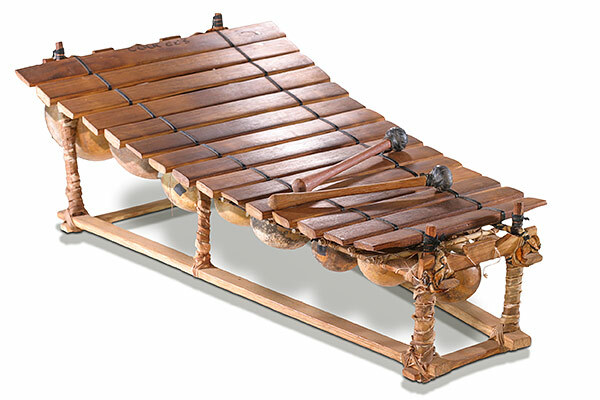 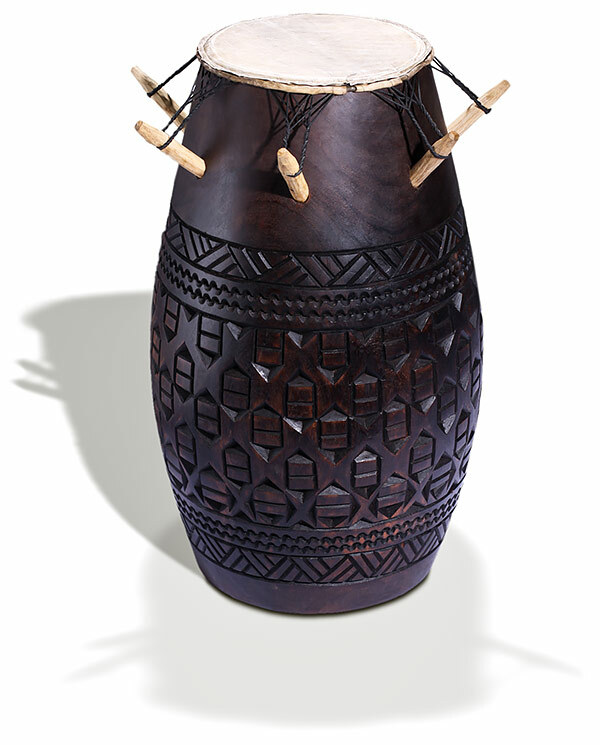 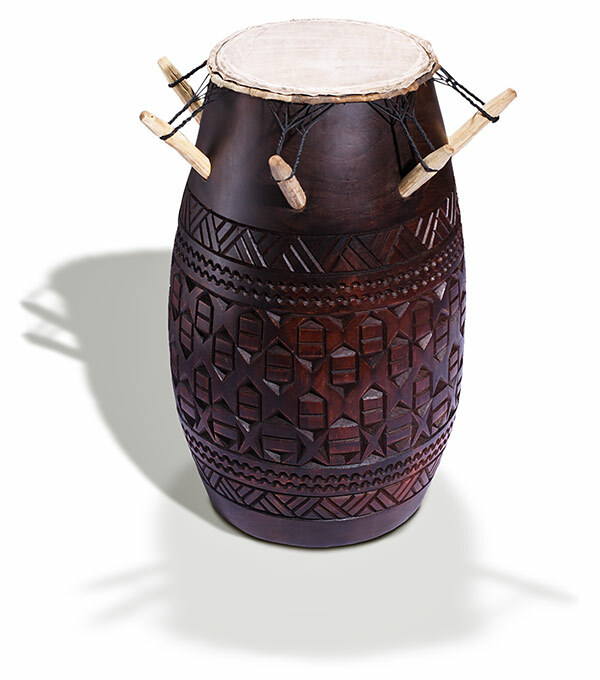 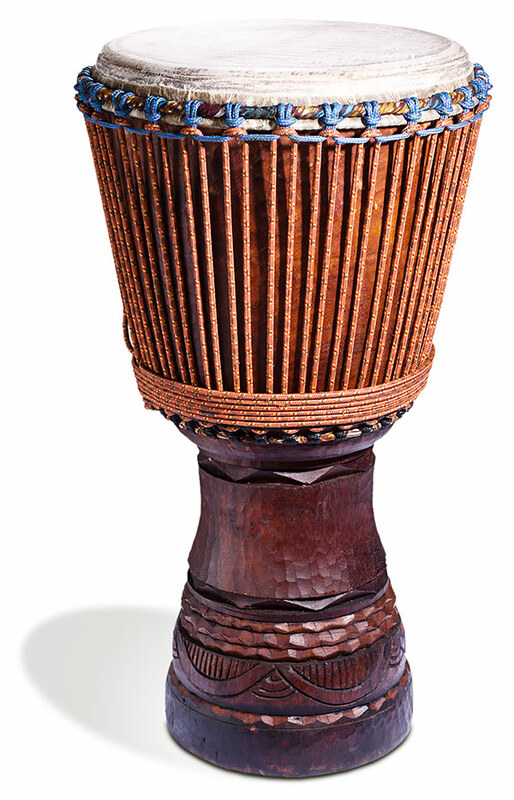 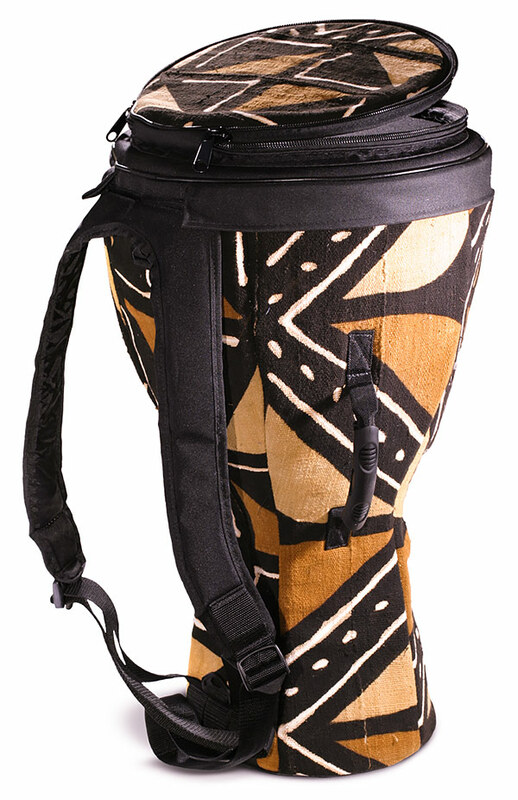 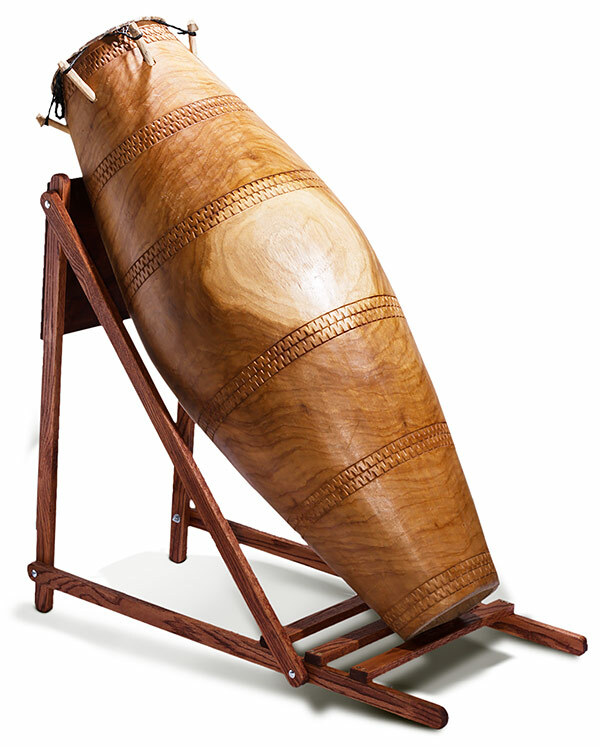 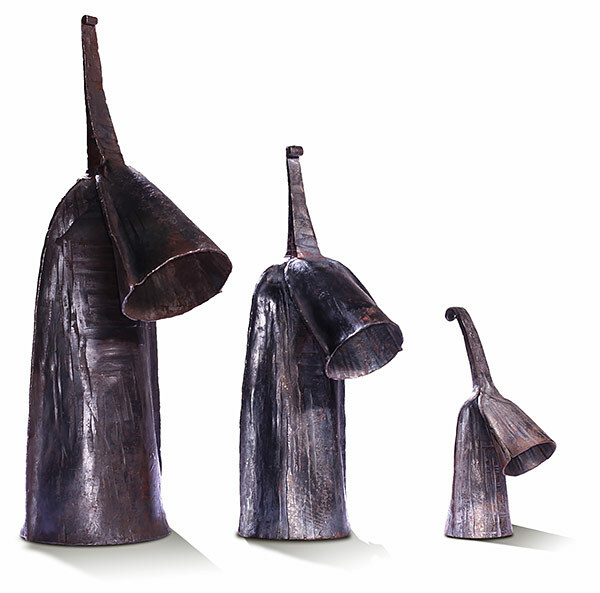 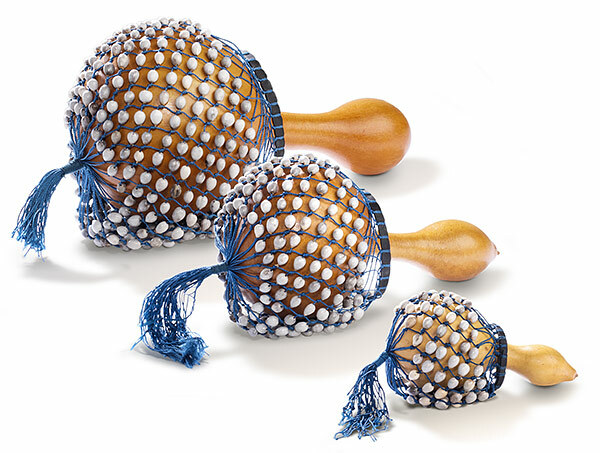 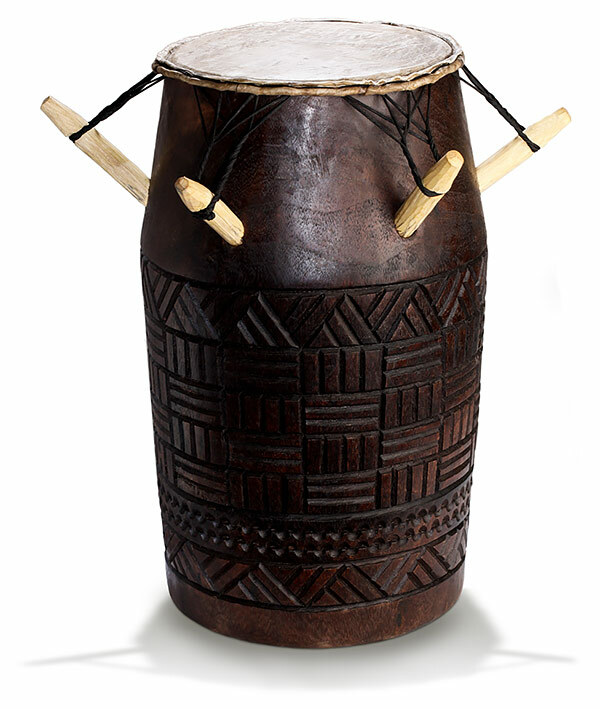 We offer a select line of imported African instruments, including a variety of traditional drums, bells, gourd rattles, sticks and drum stands, all handmade in West Africa by master craftsmen and available for purchase. 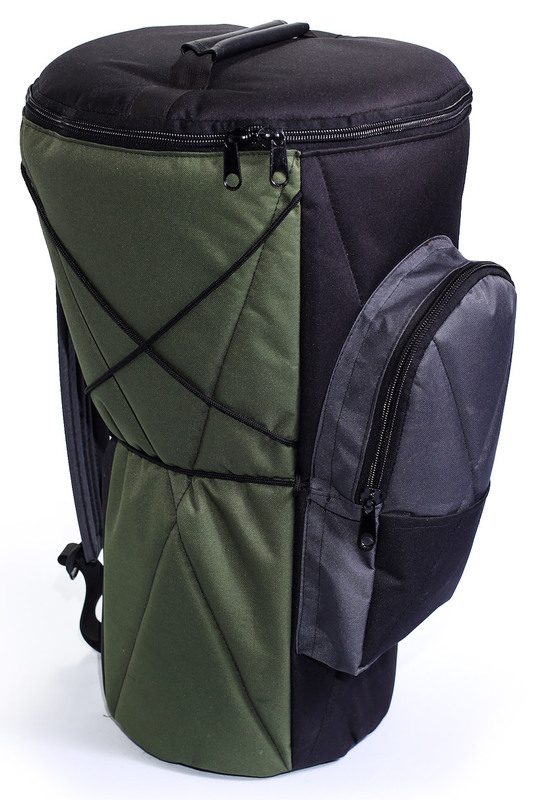 To request a quote (including tax and shipping), or for product and ordering information, please use the order request form at the bottom of the page. 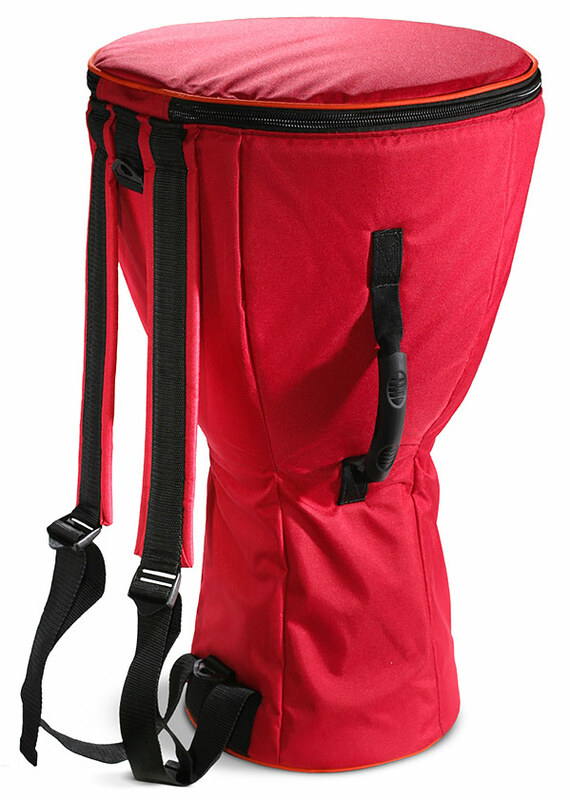 Most items listed are currently in stock and can be shipped anywhere in the U.S. within 5 business days after receipt of order. 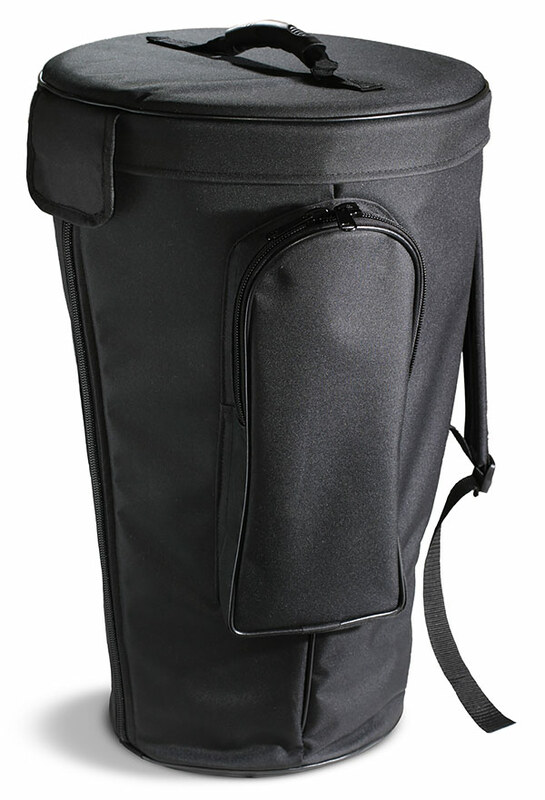 Small - 9.5" x 50"Large - 10" x 54"
• fits any drum up to 14.5" x 25"
• fits any drum up 15.5" x 25"
• fits any drum with up 15.5" x 25"